Baltic Research Programme is a subprogramme of the EEA Grants and Norway Grants. 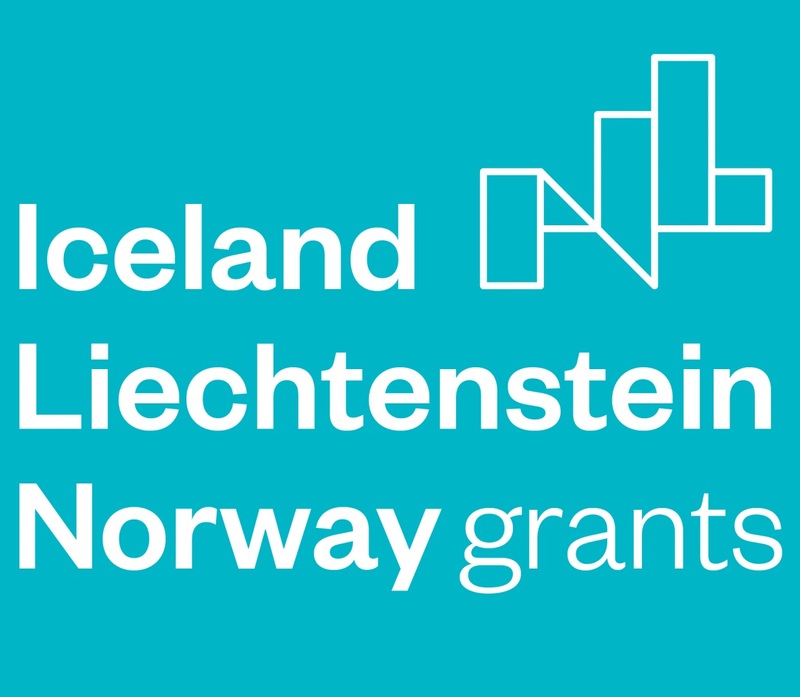 The EEA Grants and Norway Grants represent the contribution of Iceland, Liechtenstein and Norway to reducing economic and social disparities and to strengthening bilateral relations with 15 EU countries in Central and Southern Europe and the Baltics. In Estonia, the program is implemented by Archimedes Foundation. The priorities for the 2014-2021 period reflect the priorities of the EU and aim to respond to the shared challenges facing Europe. Cooperation projects between higher education institutions to strengthen bilateral and multilateral cooperation in the long term, to promote the internationalization of higher education and to raise the quality of teaching and provide students and academic staff with additional professional knowledge and skills in an international environment. Mobility projects to provide academic staff in higher education institutions and professionals from other institutions with valuable international experience and new knowledge and skills.